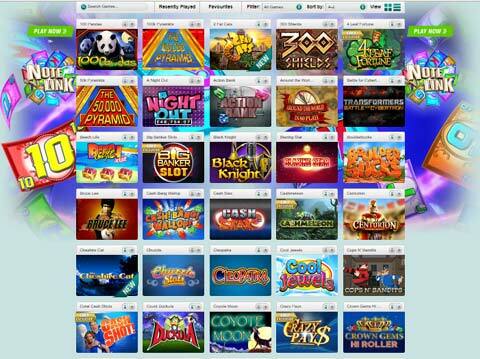 Play some of the most popular Slots games currently on offer at our Slots casinos - completely for free, with no download and no registration required! You can select from 3 line, 5 line, 3d and feature slots, and choose from your favourite software suppliers. You'll get loads of play credits (up to 50,000 in some cases!) to become fully familiar with each game, before you need to commit any of your hard-earned cash! 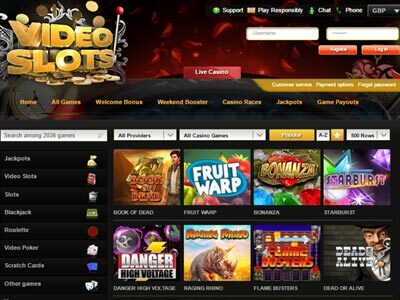 For each slot, we'll give you a summary of its features, including the number of reels, paylines, coin sizes, betting limits, any bonus features, extra spins and the theoretical Return To Player i.e. the amount of money staked that the casino expects to pay out in winnings - the closer to 100%, the better for the player! We'll also describe the slot's variance i.e. how often it pays out and how big those payouts can be. Choosing the correct variance is a big part of any player's slots strategy. 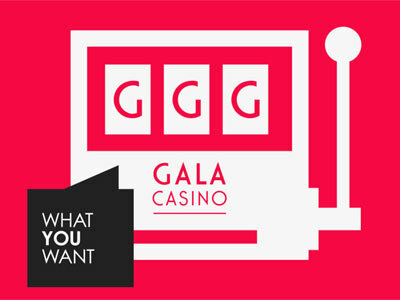 Every free slot has a list of casinos where you can play the game, and what sign up bonuses you could be eligible for. Once you know which game you wish to play, and where you want to play it, check out our Slots bonuses for new players, and give your bankroll a boost before you play!